Like the Da Da Da Da and the background music but the swearing not so great. Still listened to this enough to add it. Watched a show featuring Snoop and Seth Rogen today. 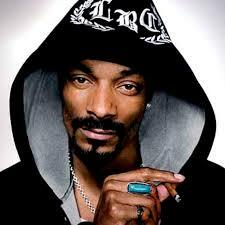 Apparently weed being called chronic come from Snoop mishearing hydroponic as hydro-chronic. It went from there.